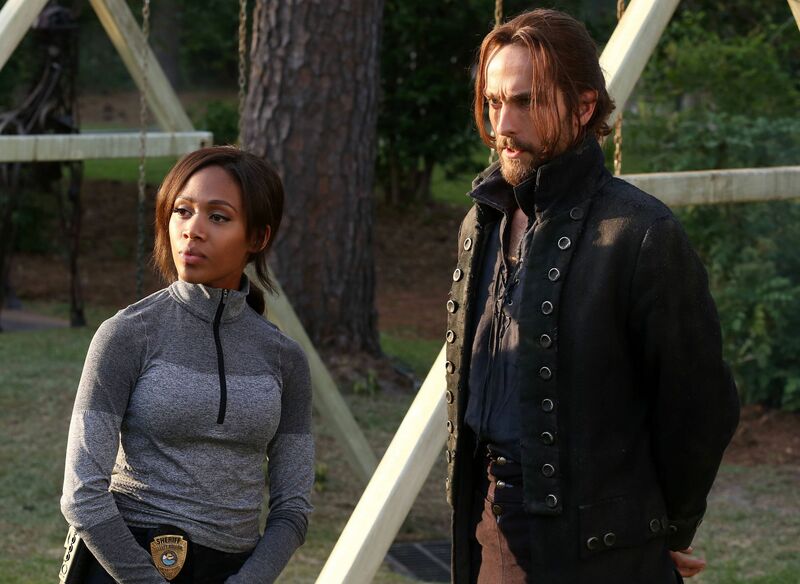 Despite super-sleepy ratings (lower than those of Almost Human … don’t get me started), Fox will be renewing its insane adventure series Sleepy Hollow for a third season. Though I did have Tom Mison‘s voice as Ichabod narrating my Waze app recently, I gave up on Sleepy in Season One, and read throughout this most recent run that Season Two suffered mightily. Though there was good reason to give the series praise to start off with just in how it completely it embraced its batshit crazy premise, it would seem Season Two began losing its way. However, Fox seems to be looking to give Sleepy Hollow some new life by bringing in a new showrunner, Clifton Campbell. Campbell was the creator and executive producer of A&E’s The Glades, and co-produced USA’s White Collar. The switch feels like a good choice, since one of the things that made Sleepy so originally noteworthy was its cavalier tone and humor (given its absurd subject matter). 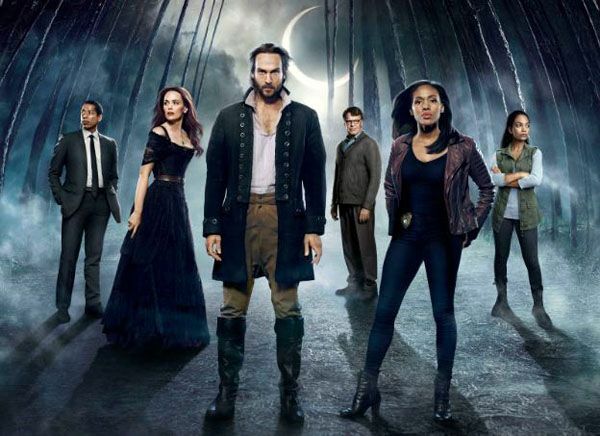 Sleepy Hollow has a great cast, and given the apparent dedication of Fox to hold on to the series by reinvesting in a new showrunner (and goodbye to Katrina — sorry, but it’s true), the show now has a chance to reclaim some of its initial fun. Stay tuned.